Weekend Warrior: Alexandar Georgiev - The Point Data-driven hockey storytelling that gets right to the point. 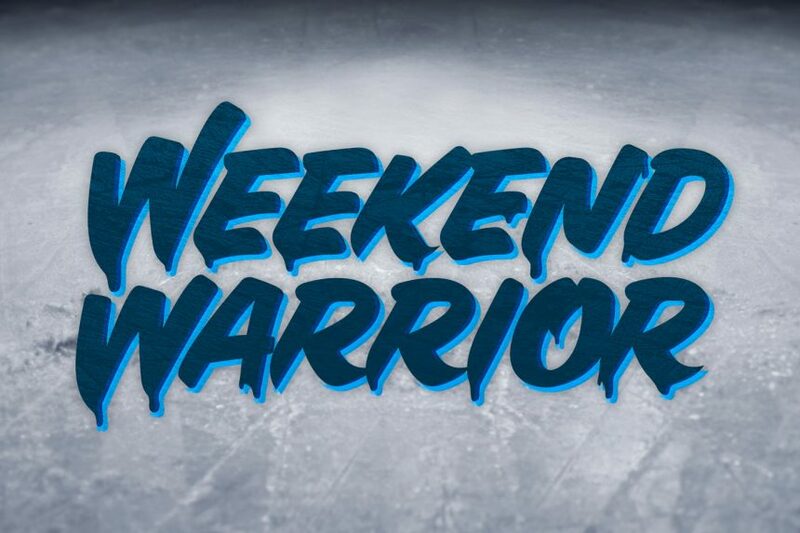 There was plenty of performances to choose from for this week’s Weekend Warrior award. Dylan Strome’s 3 point night against the Red Wings was considered, and so was Vladimir Tarasenko’s hat trick against Nashville. Ultimately, no player did more to help his team win this weekend than Alexandar Georgiev. The Rangers goalie faced a mind-boggling 56 shots from the Maple Leafs’ elite offense and only slipped up once, ultimately handing his team a 4-1 win. And on his birthday, no less! So congratulations Alexandar Georgiev, you are this week’s Weekend Warrior! This was the 12th time this season a goalie faced 50 or more shots, but no one faced as many shots as Georgiev without giving up more than a goal. The previous season-high was a 52 save performance by Antti Niemi in a 5-1 Montreal win against the Panthers. As you can imagine, Georgiev didn’t just face a bunch of shots from the outside. Just take a look at these two sequences while his team was short-handed. Georgiev stopped shot after shot from point-blank range from some of the league’s deadliest scorers. John Tavares notched five shots on net from the inner slot and eight total but was held off the scoresheet. Same for Auston Matthews on five shots, Mitch Marner on four shots and Nazem Kadri on a staggering 12 shots according to NHL.com, although the actual number is up to some dispute. Georgiev’s 16 saves from the inner slot was the second-highest single-game mark this season, while his 25 saves from the slot were tied for 8th-most all year. There is no doubt that the 23-year-old Bulgarian’s career night stole a win from Toronto and for that, he is this week’s Weekend Warrior.